According to the Anxiety And Depression Association of America, 40 million adults in the US are affected by anxiety disorders (1). 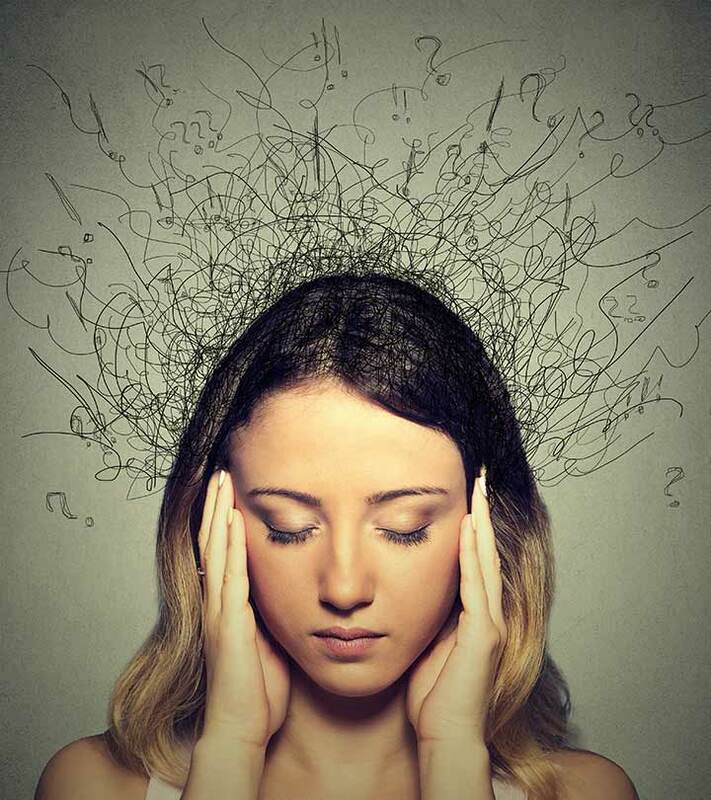 A little anxiety is a normal part and parcel of our lives, thanks to our hectic lifestyles. But when dealing with it becomes a constant struggle, you need to take control and not allow it to take a toll on your health and well-being. Keep reading for some great hacks to battle anxiety naturally. Do anything that diverts your mind and makes you laugh – be it watching a stand-up comedy or a funny video or scrolling through memes. This can help in alleviating all the anxiety built up within you by distracting your mind and promoting the secretion of endorphins (happy hormones). Laughing is also great for your overall mental health (2). A brisk walk, a quick jog, or aerobics can help you relax mentally and also reduce the symptoms of anxiety. You should also keep in mind that high-intensity regimens were found to be more effective than low-intensity regimens (3). Meditation is a technique in which an individual tries focusing their mind on an object or thought while trying to gain mental awareness and achieve an emotionally calm state. Practicing meditation therapies like yoga can trigger neurotransmitters that help modulate symptoms of anxiety (4). Getting enough sleep is important for your body in more than one way. Sleep disturbances are very commonly associated with anxiety disorders (5). Focusing on getting ample sleep, say about 7-8 hours every night, could be a great approach to deal with anxiety. Like meditation, deep breathing is a popular relaxation technique that helps in improving mood and reducing stress levels. According to a study published in the journal Cognition and Emotion, deep breathing can reduce symptoms of anxiety significantly and improve performance (6). Aromatherapy using essential oils can do wonders for those out-of-the-blue anxiety attacks. Add a drop or two of any essential oil, say lavender or chamomile, to a diffuser. Inhale the diffused air and experience all your worldly woes getting washed away. The bonus? You will also be able to sleep better, as insomnia is always a problem in those battling anxiety (7). Eating healthy impacts more than just your physical appearance. It not only promotes your mental health but can also help a great deal in battling anxiety. A study published in the journal Frontiers in Psychology states that higher intake of raw fruits and vegetables is directly related to higher mental health outcomes (8). You must have come across articles that detail how smoking can increase your risk of developing cancer. But, did you know it could also put you at increased risk of developing anxiety? This is mainly due to the components present in cigarette smoke, such as nicotine, that can also affect your overall mental health (9). Alcohol and caffeinated drinks also have the potential to trigger anxiety issues (10), (11). While drinking alcohol or caffeine may provide short-term relief from anxiety initially, excessive use of such drinks can induce anxiety in the long run. Hence, it is best to cut down or stop the intake of alcohol and caffeine. 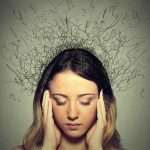 These tips should help you tackle anxiety. But if you are prone to severe anxiety attacks, it is recommended that you consult a doctor to rule out other underlying causes. 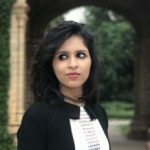 If you are already taking medications for anxiety, these tips will help enhance their efficacy and are definitely worth a shot. What are your go-to tips for dealing with anxiety? Share them with us in the comments section below. “Therapeutic Benefits of Laughter in Mental Health: A Theoretical Review.” Tohoku Journal of Experimental Medicine, US National Library of Medicine. “Exercise in the treatment of clinical anxiety in general practice – a systematic review and meta-analysis” BMC Health Services Research, US National Library of Medicine. “Meditation and Yoga can Modulate Brain Mechanisms that affect Behavior and Anxiety-A Modern Scientific Perspective” Ancient Science, US National Library of Medicine. “Sleep and anxiety disorders” Dialogues In Clinical Neuroscience, US National Library of Medicine. “A better state-of-mind: deep breathing reduces state anxiety and enhances test performance through regulating test cognitions in children.” Cognition and Emotion, US National Library of Medicine. “Effects of Aromatherapy on the Anxiety, Vital Signs, and Sleep Quality of Percutaneous Coronary Intervention Patients in Intensive Care Units” Evidence-Based Complementary and Alternative Medicine, US National Library of Medicine. 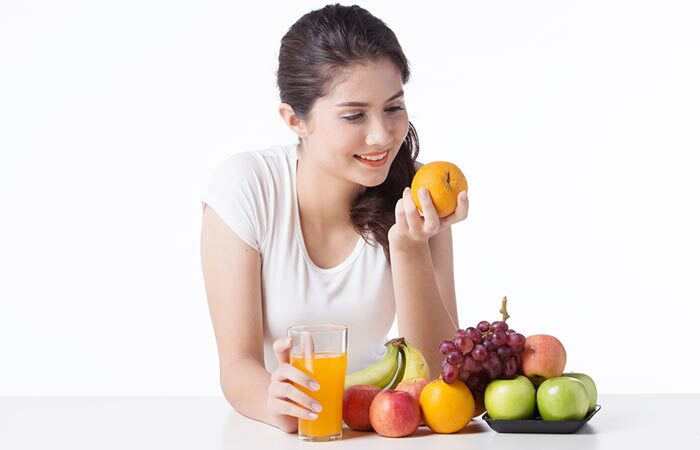 “Intake of Raw Fruits and Vegetables Is Associated With Better Mental Health Than Intake of Processed Fruits and Vegetables” Frontiers in Psychology, US National Library of Medicine. “Cigarette Smoking and Onset of Mood and Anxiety Disorders” American Journal of Public Health, US National Library of Medicine. 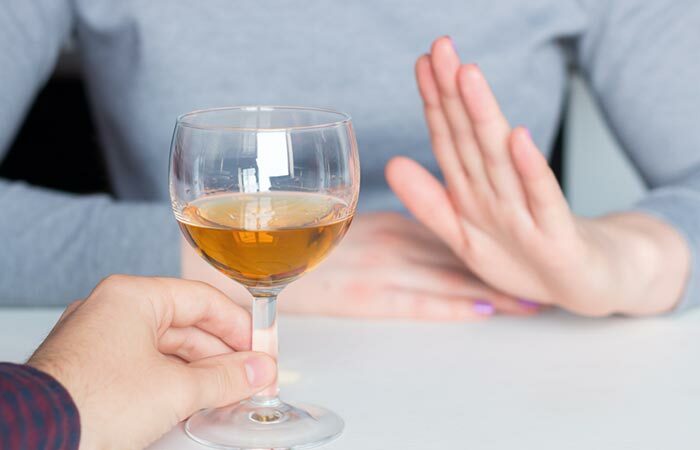 “The relationship between anxiety disorders and alcohol use disorders: a review of major perspectives and findings.” Clinical Psychology Review, US National Library of Medicine. “Caffeine consumption and self-assessed stress, anxiety, and depression in secondary school children” Journal of Psychopharmacology, US National Library of Medicine.